A strategic leader with over 30 years in the automotive finance and technology industries, Christine’s career has encompassed captive and non-captive financing, OEM and dealership experience from collections, credit and scorecard development, audit and funding, sales, strategy and business development, training, product development and management, and client experience. 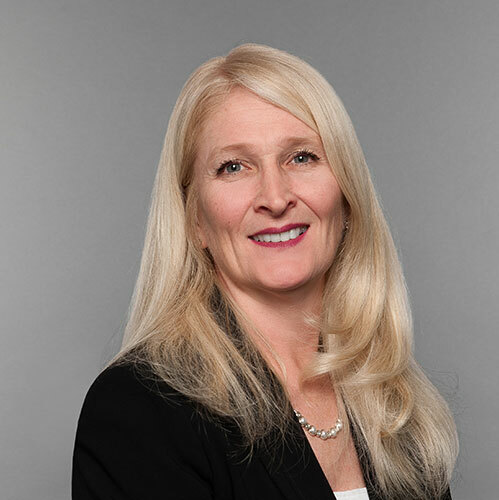 A graduate of Trent University in Peterborough, Ontario, Christine started in the automotive finance industry with key roles at GMAC, GE Capital and BMW. Joining Dealertrack in 2002, she leveraged her extensive finance experience as the first Corporate Account Manager. Eight years later, she transitioned to lead the product team as Director of Product Management. In 2018, Christine was recognized for her industry passion and influence at the Women & Automotive – Profiles in Leadership Forum and acknowledged amongst her colleagues at the Women with Drive event. As Director of Dealer Services for Dealertrack, Christine’s strength lies in her encompassing knowledge of the business and her genuine inspiration to achieve collaboration and continuous improvement for client success.